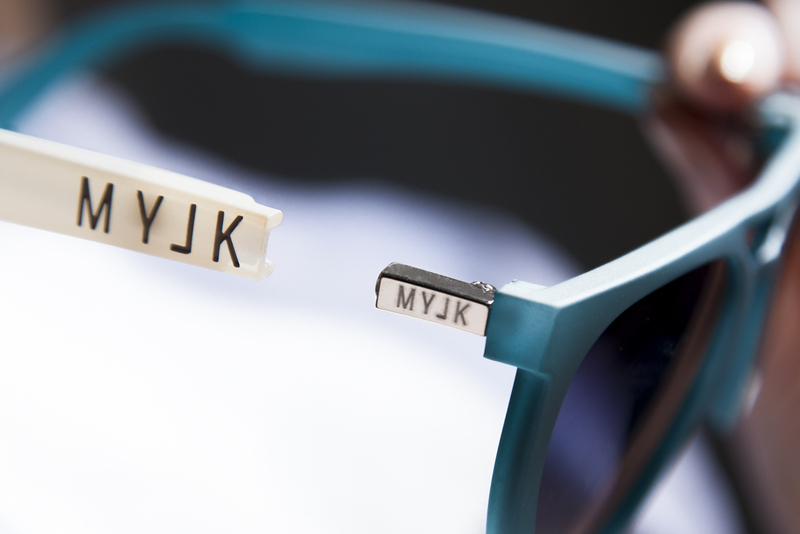 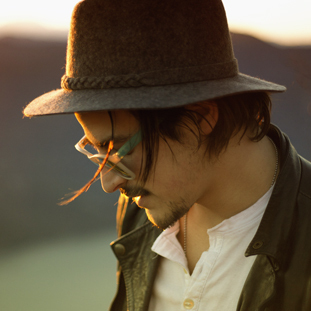 We created a hinge with two magnets allowing you to change your sunglass temples in less than a second. 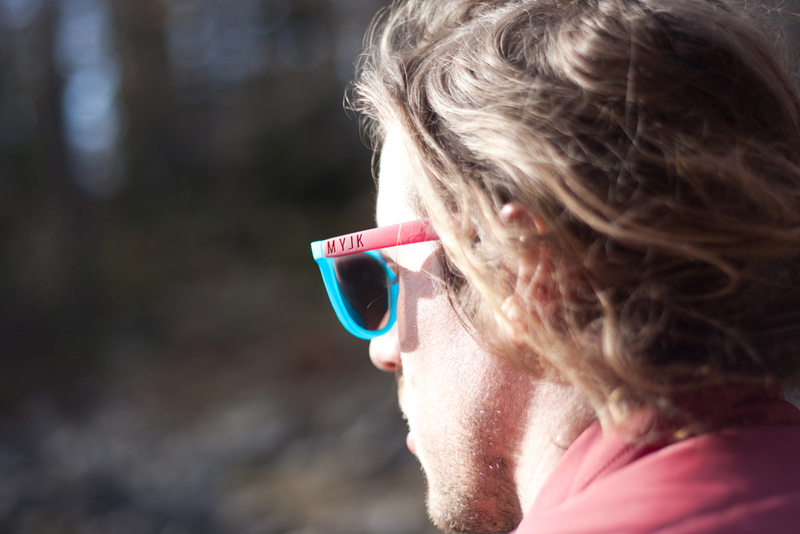 If you think about it, magnets are often used in everyday life, the are both safe and powerful. 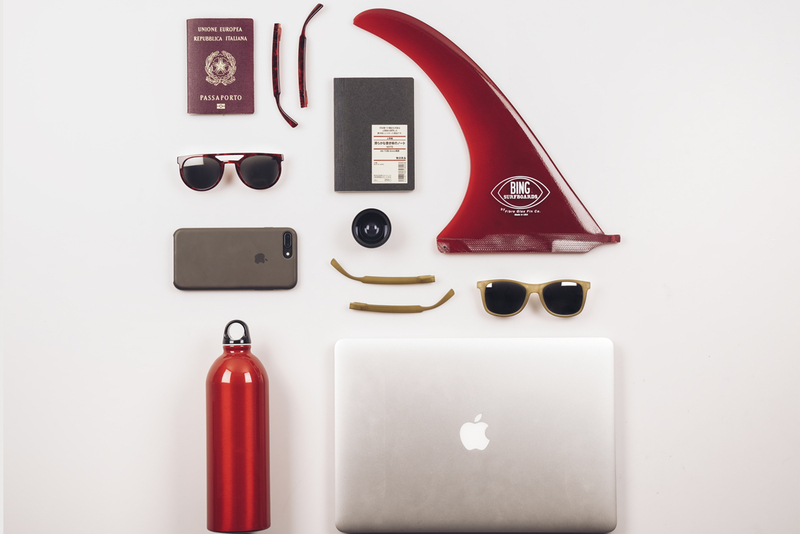 Our team selected this combinations for you. 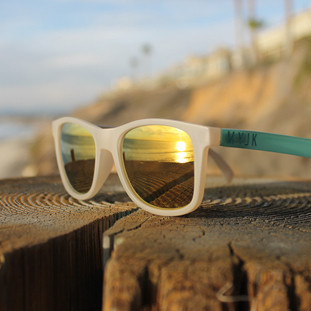 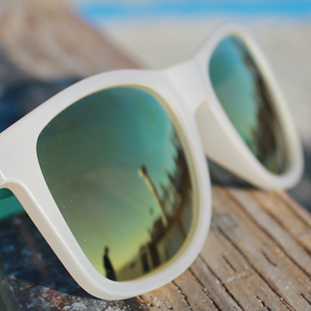 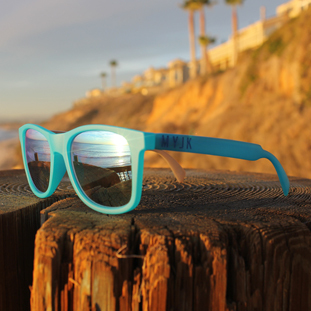 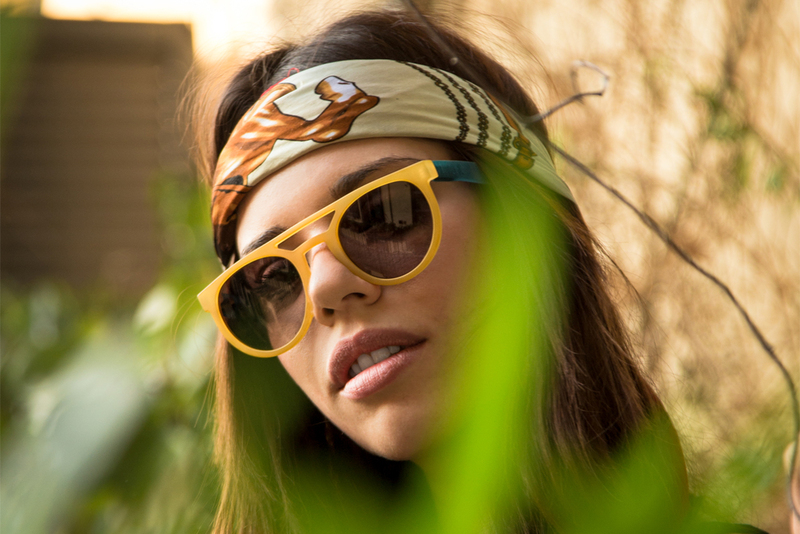 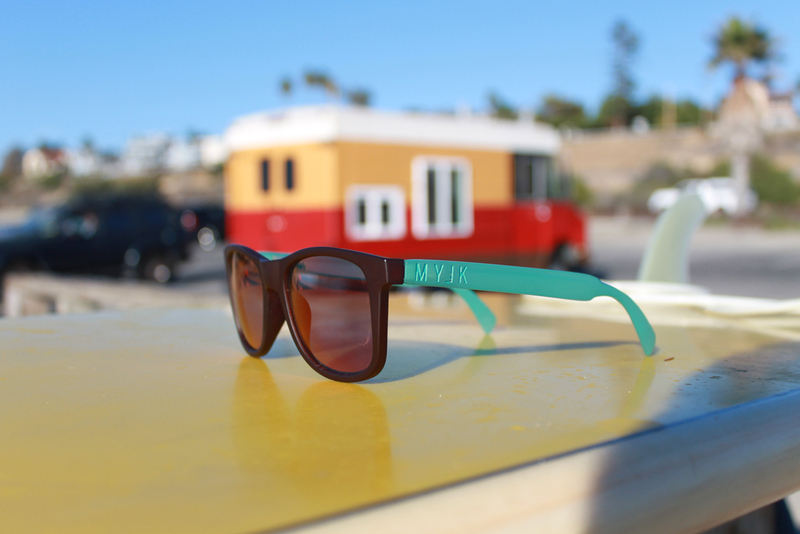 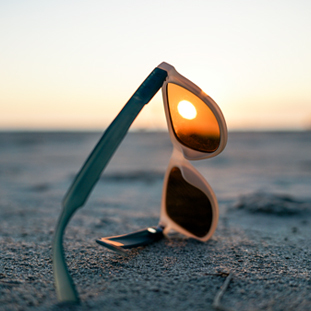 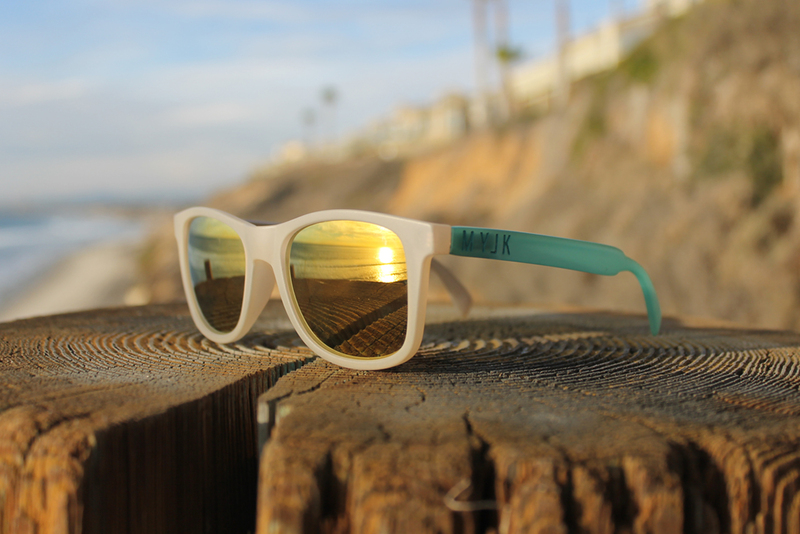 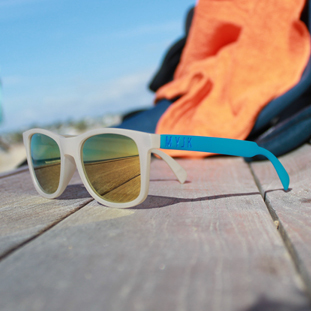 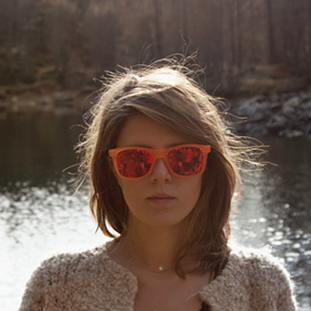 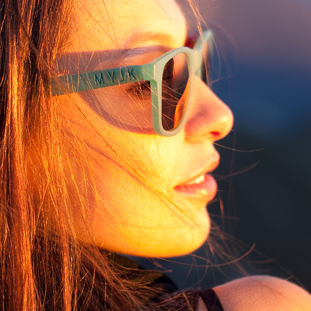 Once you own a pair of original Mylink sunglass, you can customize it as you wish to make your own and unique Mylink style. 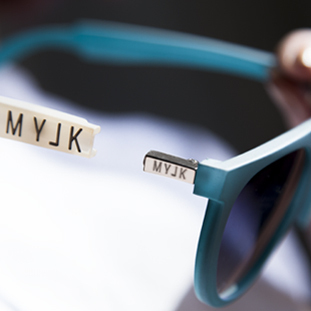 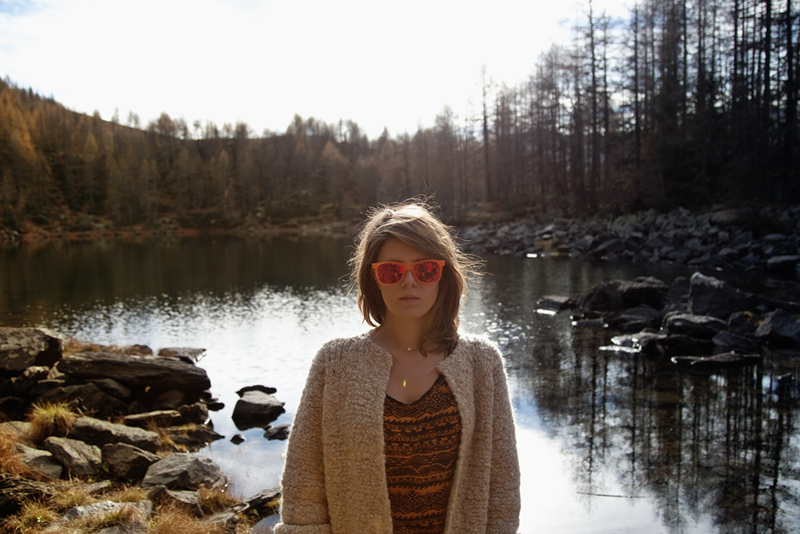 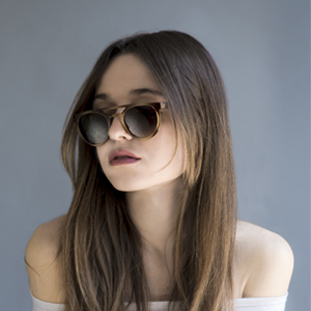 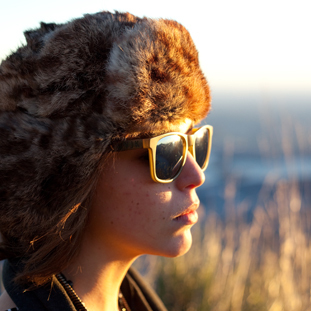 You can have a different sunglass for each day of the week, following your mood or your accessories. 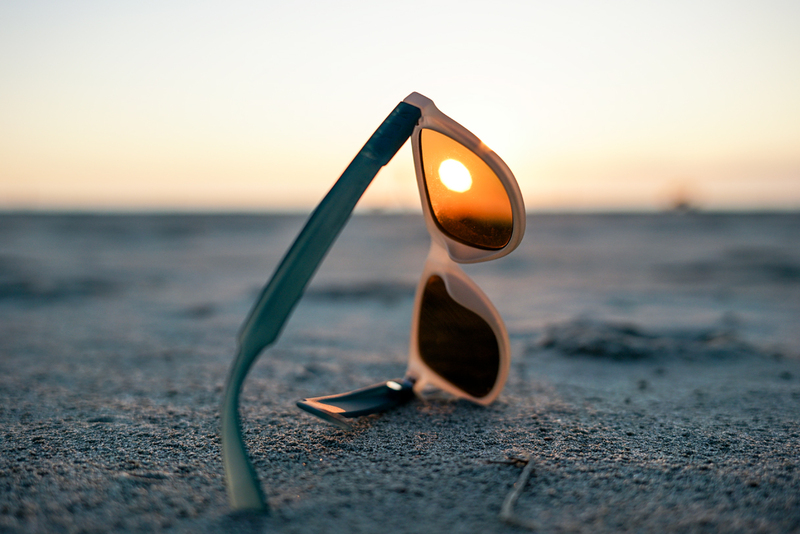 All our lens are UV400 meaning they can block all UV rays including UVA and UVB which is invisible but can penetrate the clouds causing a sunburn. 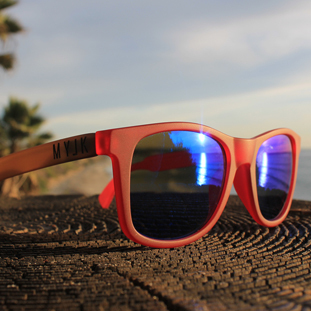 All sunlight up to 400 nm wavelength can be blocked by these lens, so you can get a full protection. 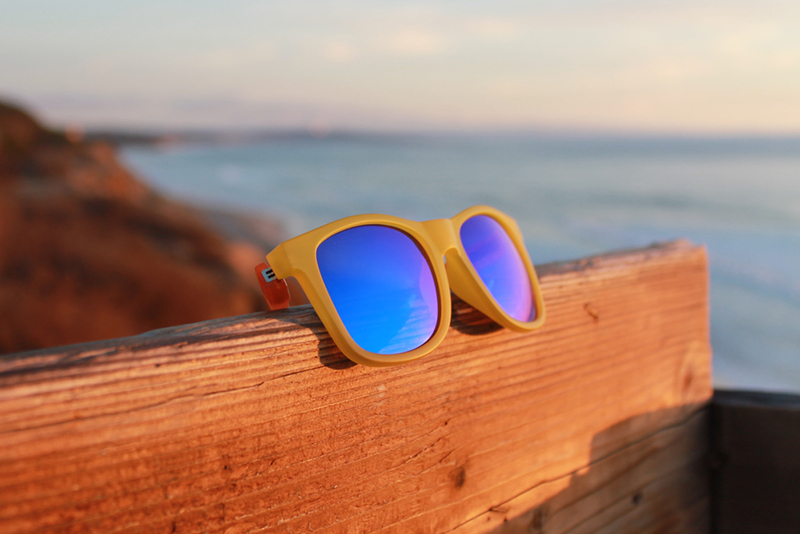 The frame and the arms are crafted from TR90 injection plastic, giving to the product flexility and resistance. 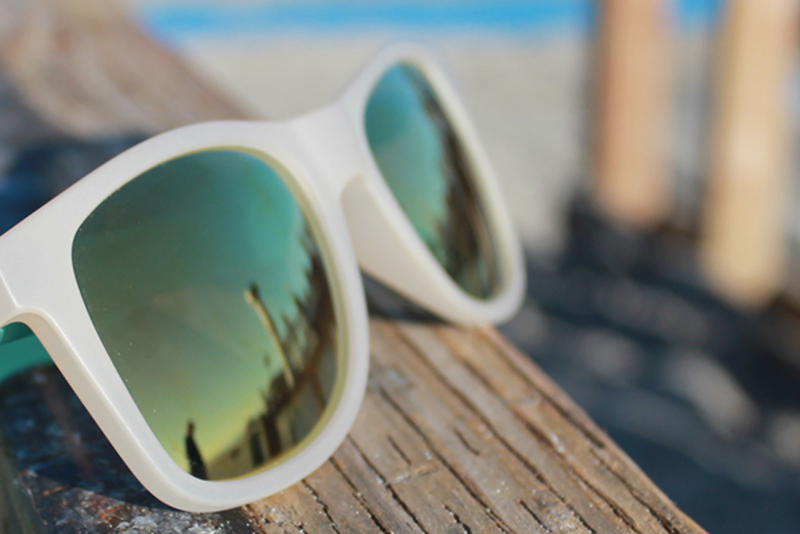 For a better fit and comfort we redesigned the arms and our magnetic hinge has a lifetime warranty. 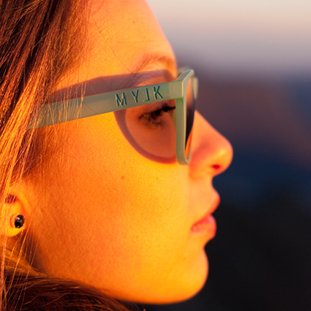 Mylink color option comes from accurate research and selection among the most fashionable colors of the monument. 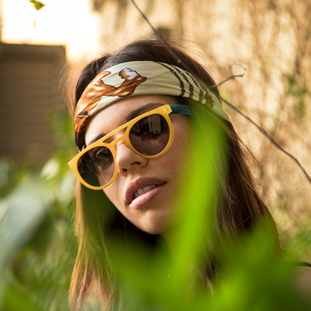 The choice of colors is the result of a careful study by our team of designers, combining bright colors with colors with warmer tones. 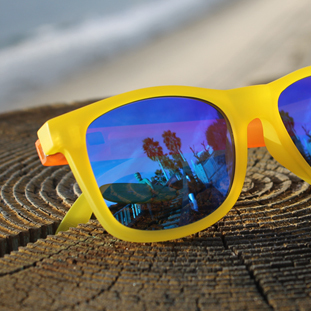 All eight colors have been cerefully selected for the purpose of being able to match between them. 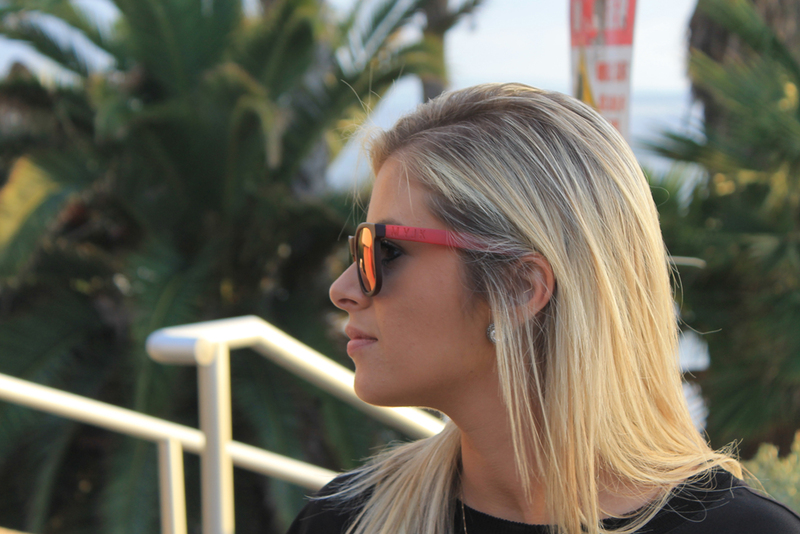 You can find more than 500 different combinations for your sunglass and an awesome tool to try any combination that you want. 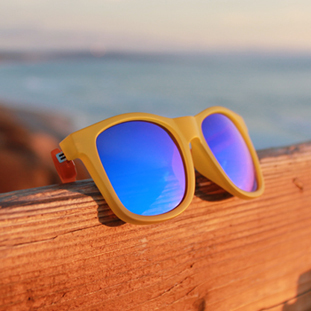 One of our color line is inspired by nature. 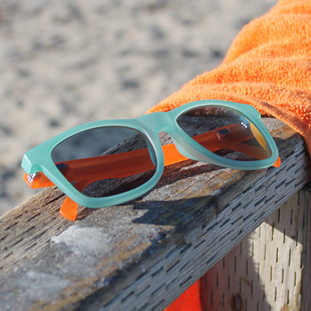 You can find a "blue" as the ocean or a "sand" that reminds you of a sunny beach. 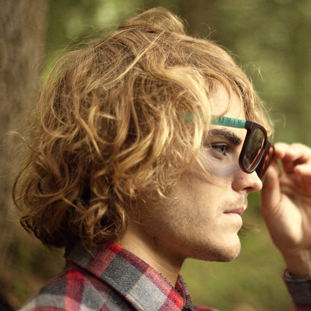 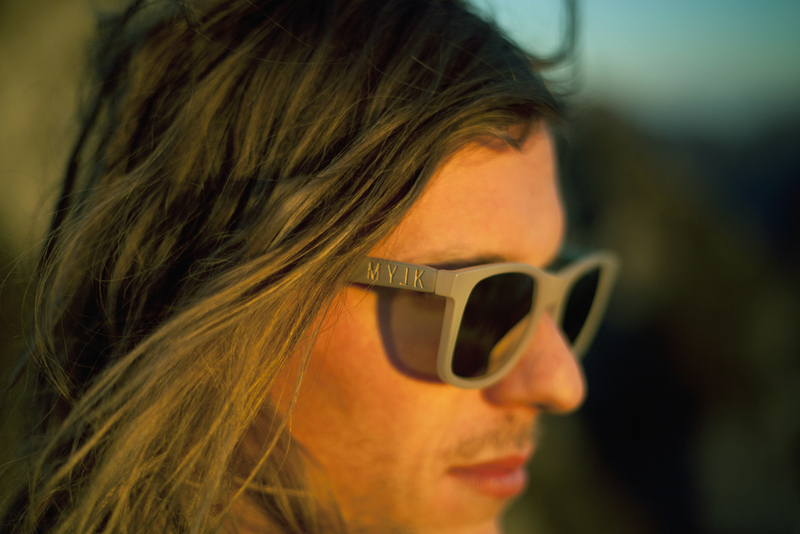 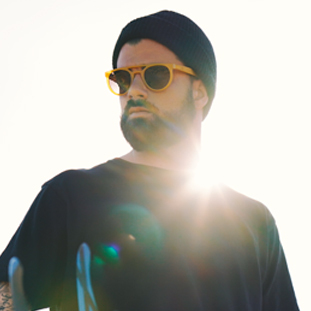 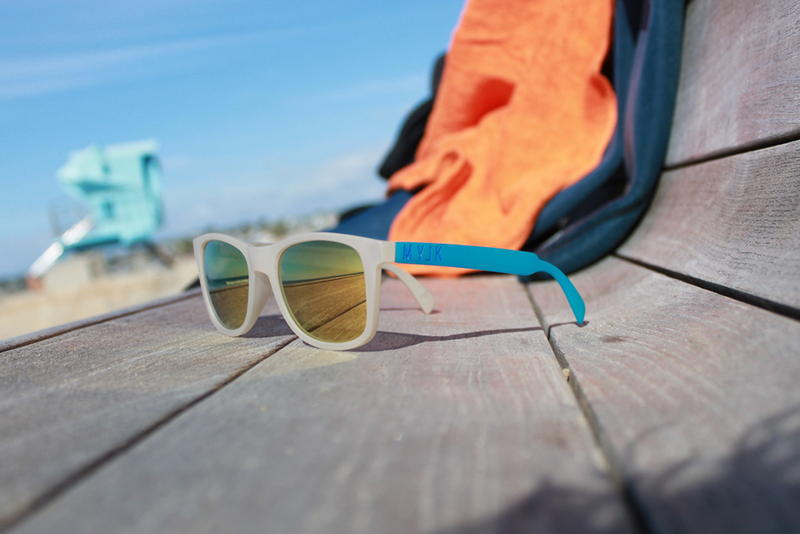 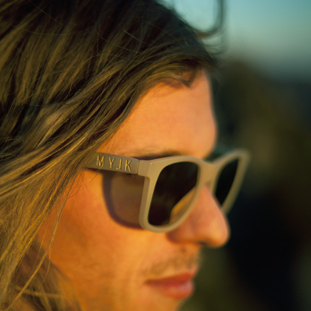 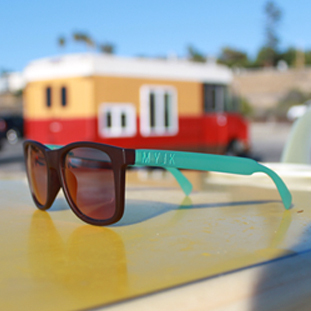 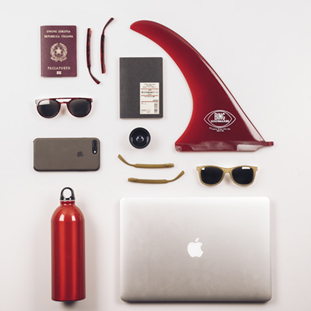 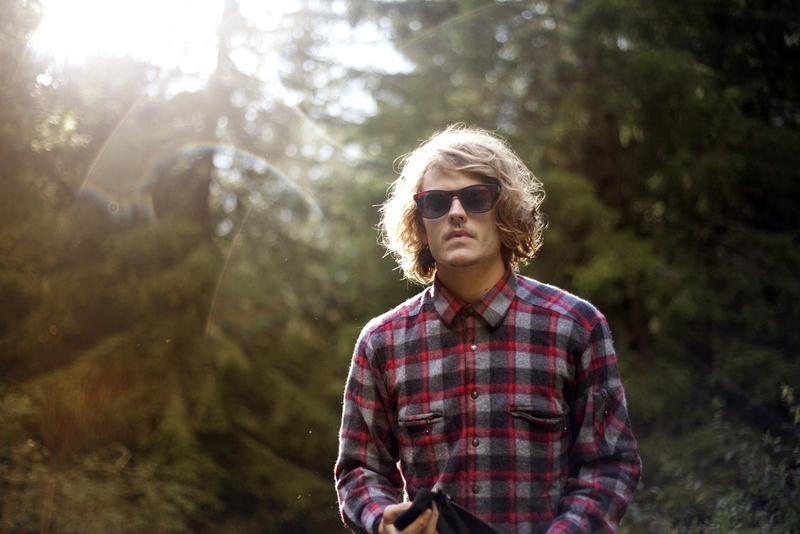 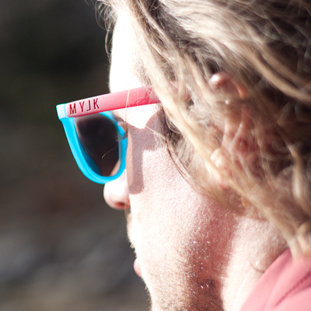 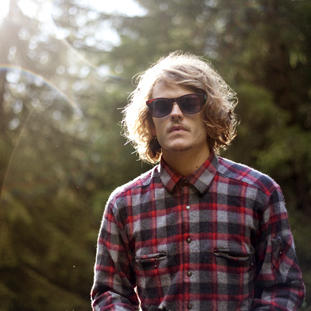 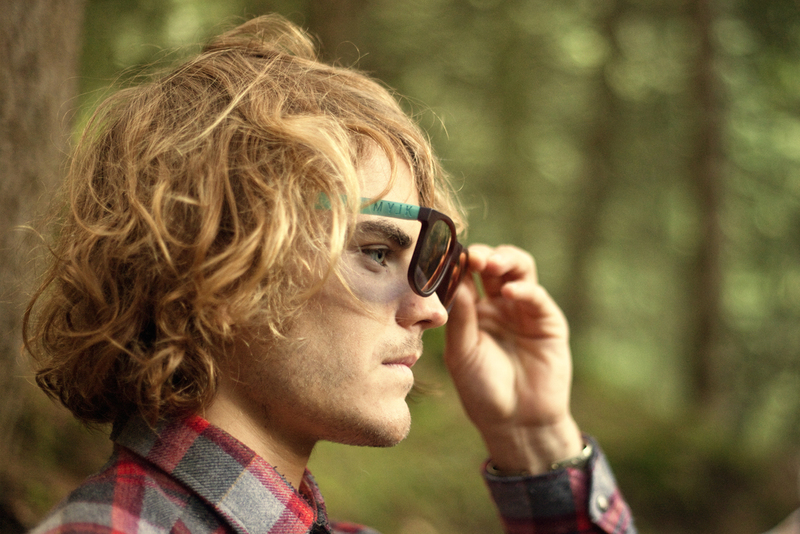 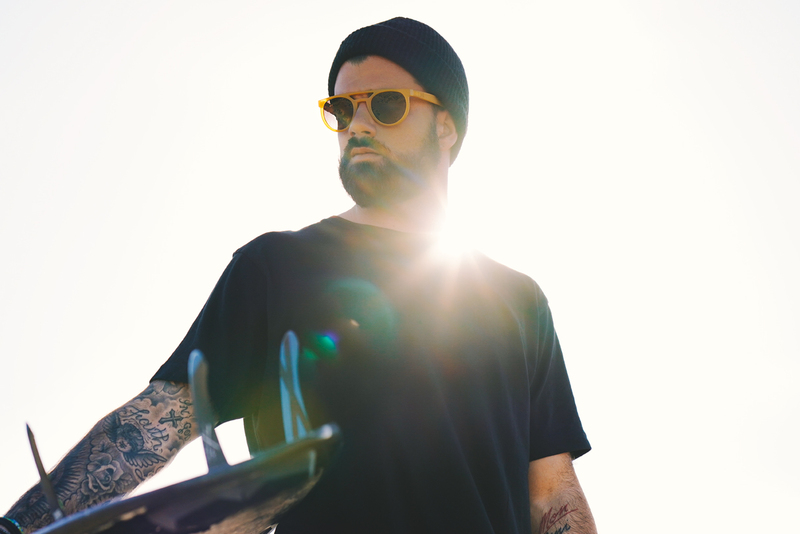 Mylink are perfect for the surfer, snowboarder, skater and everyday cool individual. 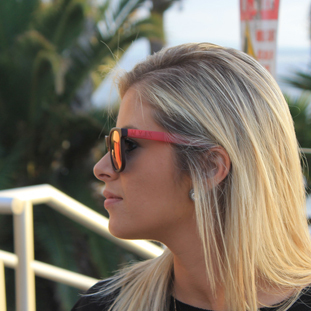 It is have accessory that can make you stand out and give that personal touch to your look. 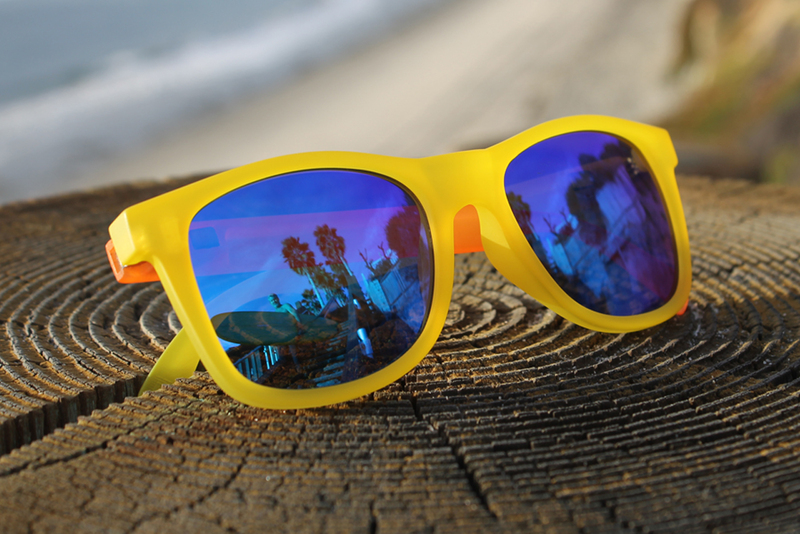 The fluo color line is inspired by summer parties so can you find bright and flashy colors reflecting the California lifestyle. 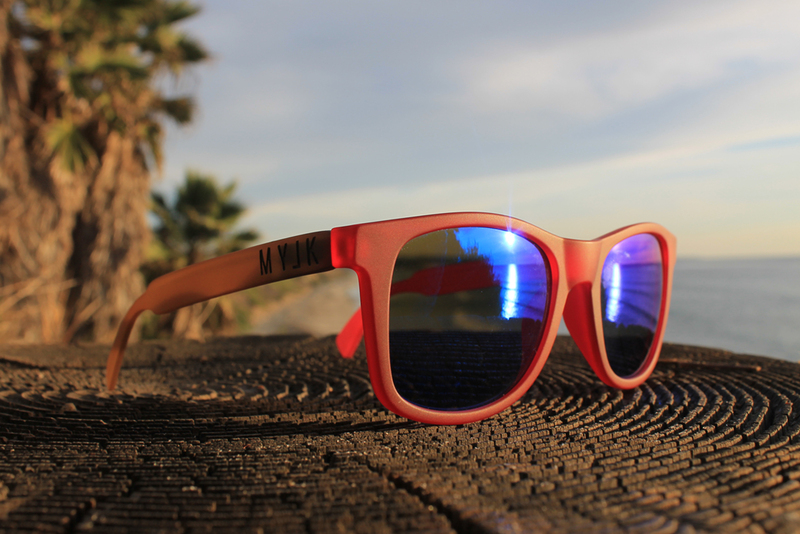 If you are wearing Mylink sunglass, you are making a statement; you know yourself, and for sure, know how to surprise people with style, personality and high quality product. 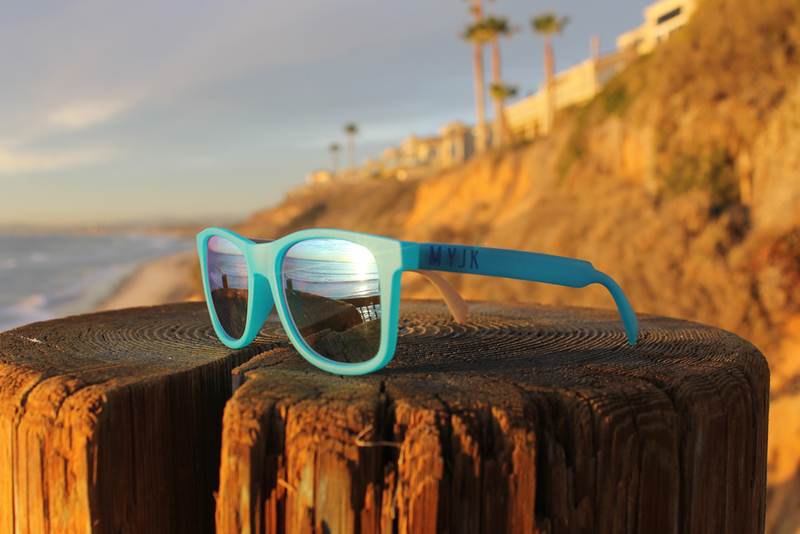 Copyright ©2019 By MyLink Visionary Encinitas CA.